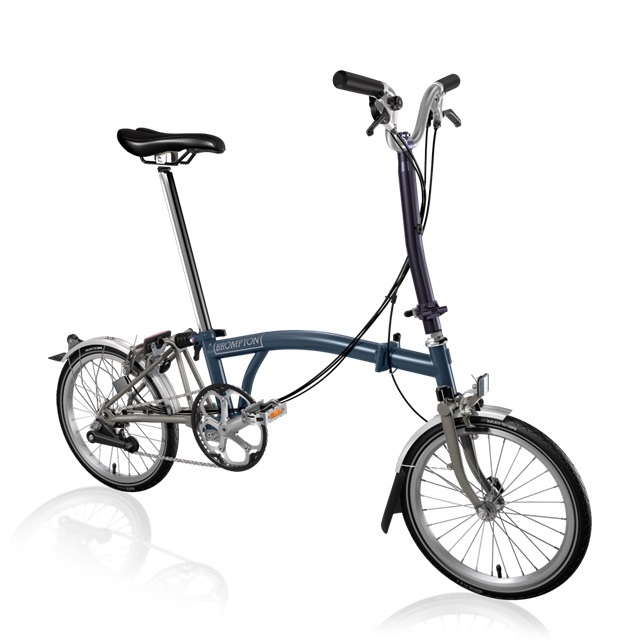 Would you like to catch the Brompton feeling and test ride the bicycle before you buy? No problem. Why don’t you come in to our shop and get one of our Brompton bikes to test-ride the small folding bike in the Schöneberg neighbourhood? 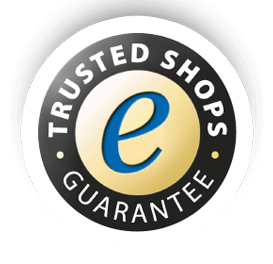 You are very welcome to hire a Brompton bike for a longer test ride. We are certain that you will be impressed by the bicycle’s versatility. It is light-weight, elegant, small, quick to fold and you can still get real speed.